Another month, another security patch. 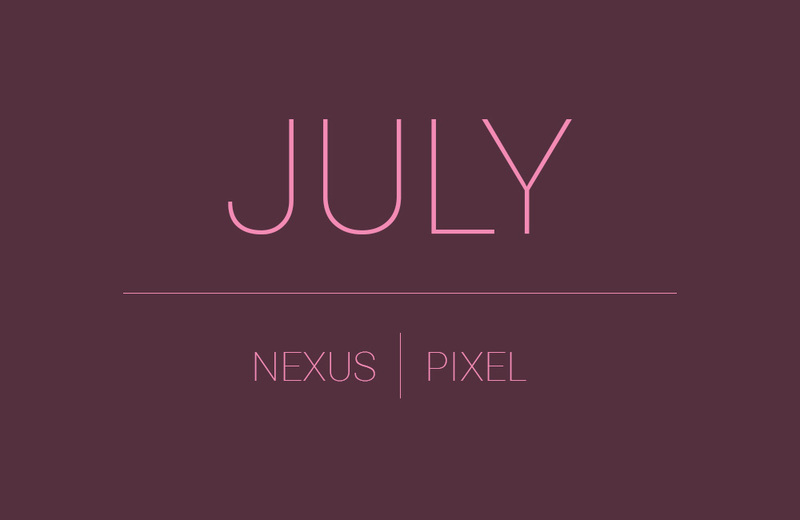 Each month Google releases a new set of security patches for Android, and July is no exception. These are sent out by the company to the devices it manages software updates for - Nexuses and Pixels. As usual, most non-Pixel or Nexus phones and tablets will get a patchset that will make them be on the July 1 level afterwards. The Pixels and Nexuses, on the other hand, will get additional hardware-related fixes, taking them to the July 5 security patch level. If you have a supported device (Pixel, Pixel XL, Nexus 6P, Nexus 5X, Pixel C, Nexus 6, Nexus 9, or Nexus Player), the best thing to do is wait for the over-the-air rollout to start and the update notification to hit your product. However, if you're impatient you can already download the factory images or OTA zip files for each device and apply them manually. For the Nexus 6P, Pixel C, and Nexus Player the build number is N2G48B, the Nexus 5X gets N2G47Z, N6F27H is for the Nexus 6, N9F27F goes to the Nexus 9 Wi-Fi, and N4F27I is the one for the Nexus 9 LTE.